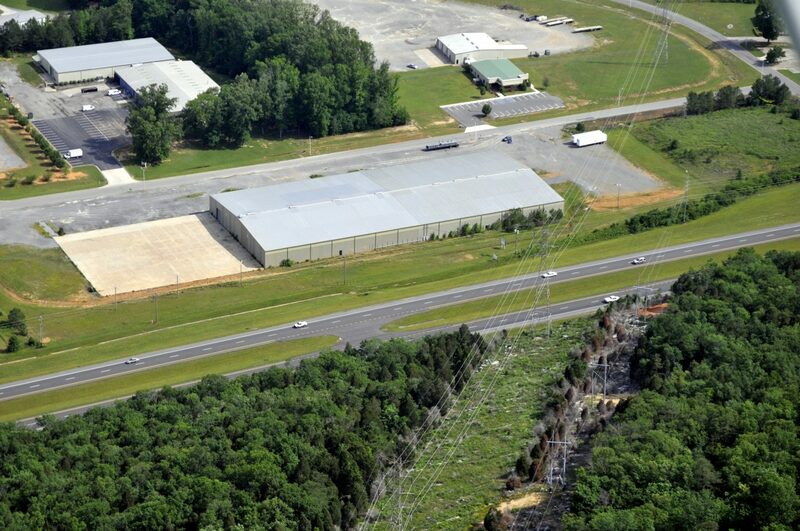 Scottsboro Industrial - Agracel, Inc. 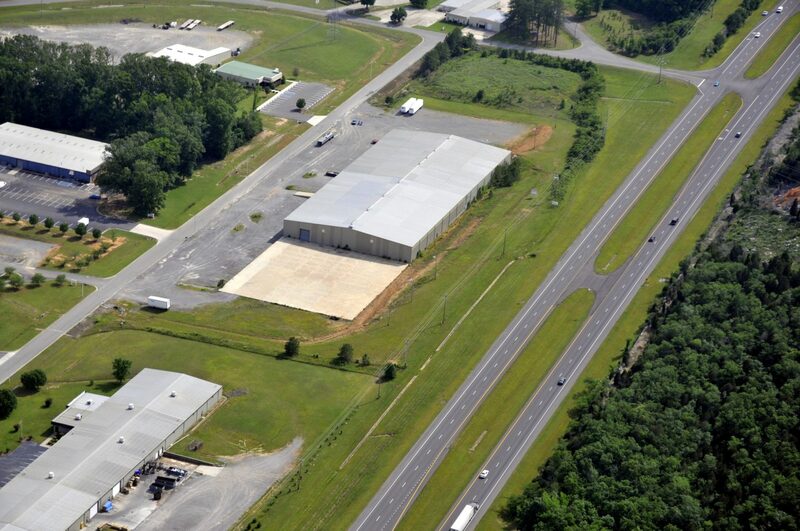 This 80,000 SF facility is located in Jackson County, Alabama. The space is easily sub-dividable and is offered with flexible lease terms. 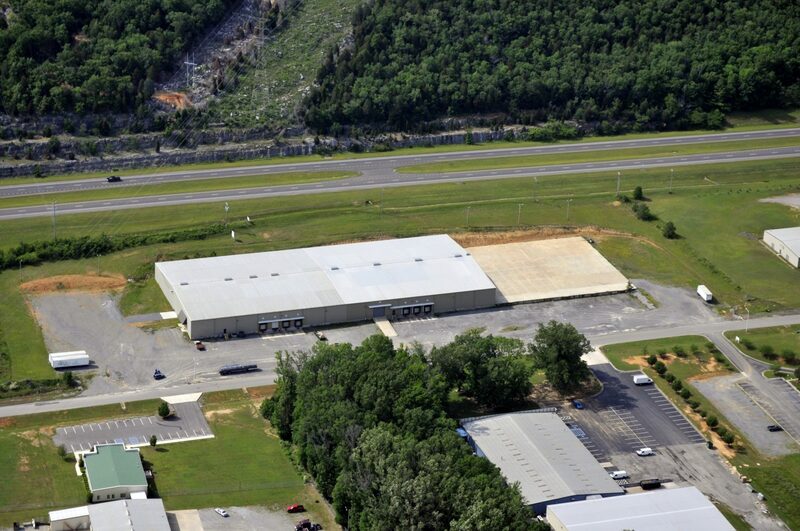 Scottsboro is conveniently located on US highway 72 between Huntsville, Alabama and Chattanooga, Tennessee. The community sits within a one-hour drive to five major interstates.